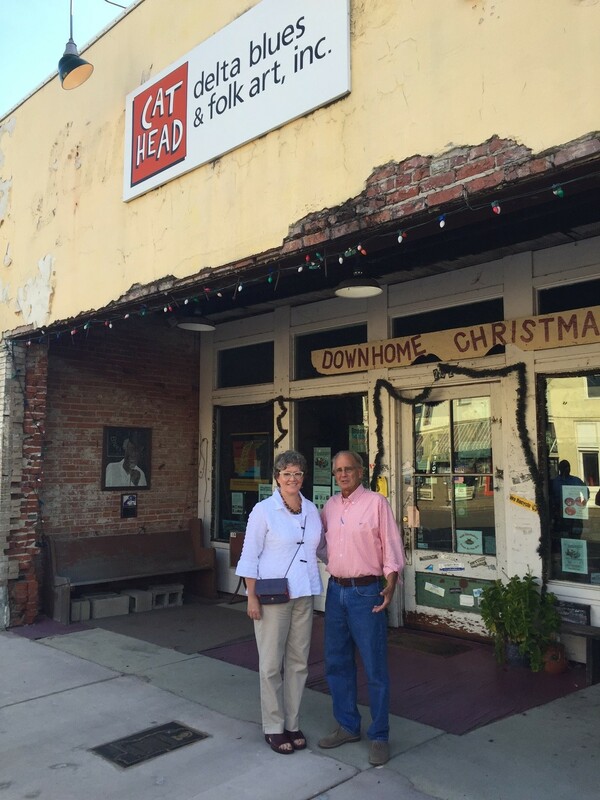 CDFI Fund Director Annie Donovan visits Clarksdale, Miss. to learn about Southern Bancorp’s customers, clients and impact on the community as a CDFI. 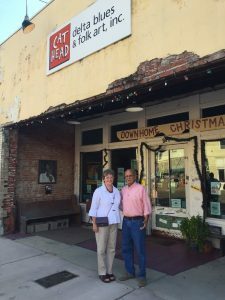 CDFI Fund Director Annie Donovan and Clarksdale native Bubba O’Keefe at Cathead in Clarksdale, Miss. 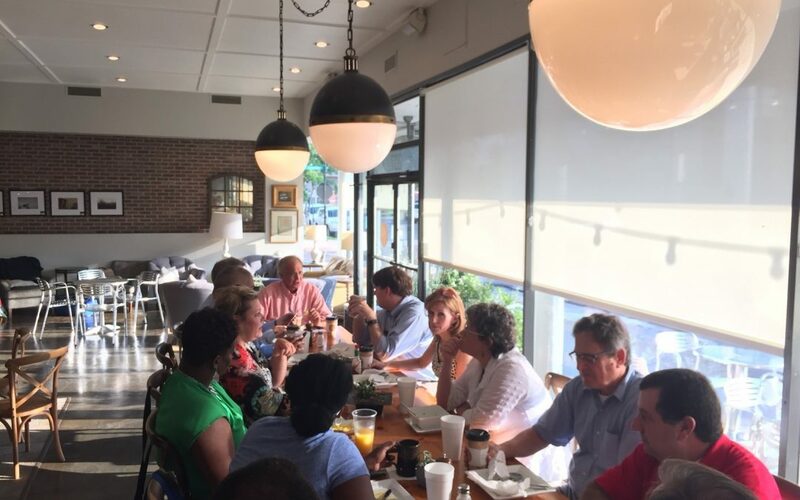 Southern Bancorp leaders welcomed Annie Donovan, Director of the U.S. Treasury’s CDFI Fund, to Southern Bancorp’s Clarksdale, Miss. market earlier in the week. Director Donovan toured many of the small businesses that Southern has financed over the years, and met with two of Southern Bancorp’s financial development clients to hear about their own experiences in rebuilding credit and developing stronger financial foundations. Southern Bancorp’s unique structure provides all of the traditional banking services one finds at many financial institutions, coupled with financial development services such as credit and housing counseling, financial education, debt management and savings strategies, and even free tax preparation through the Volunteer Income Tax Preparation (VITA) program. Southern provides this unique combination of services through a partnership between Southern Bancorp, Inc., a bank holding company; Southern Bancorp Bank, a community development bank; and Southern Bancorp Community Partners, a 501(c)(3) loan fund and financial development services organization. All three are U.S. Treasury certified Community Development Financial Institutions (CDFIs). 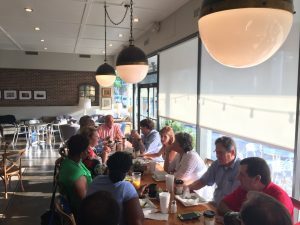 CDFI Fund Director Annie Donovan joins Southern Bancorp leaders and clients to discuss financial empowerment at Yazoo Pass in Clarksdale, Miss. Southern Bancorp is on the web at www.banksouthern.com. Learn more about the CDFI Fund at www.cdfifund.gov.